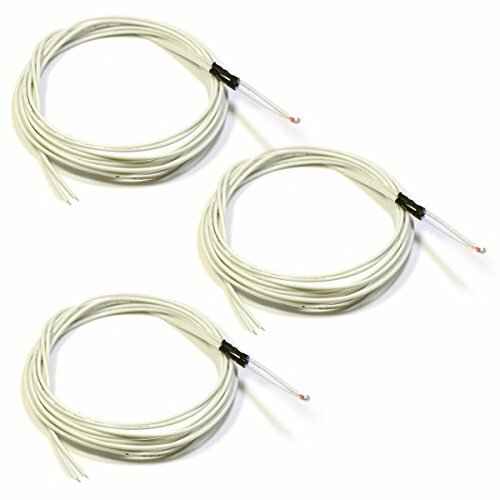 Lot of 3 pcs NTC 3950 thermistors. Thermistors have been pre-wired for your convenience with 1 meter teflon insulated wires. 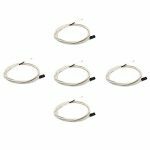 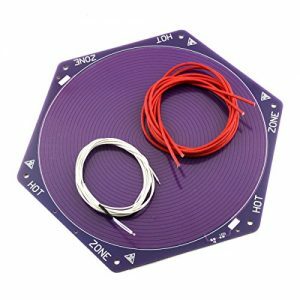 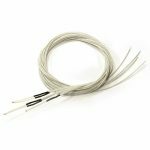 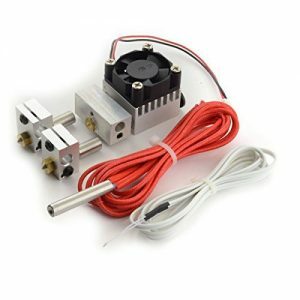 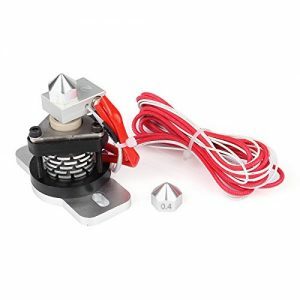 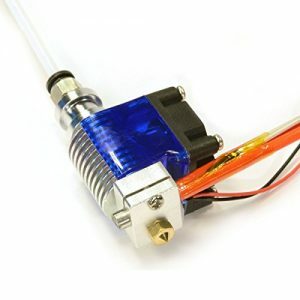 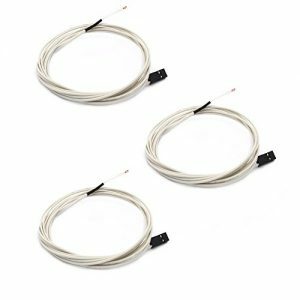 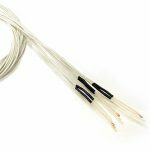 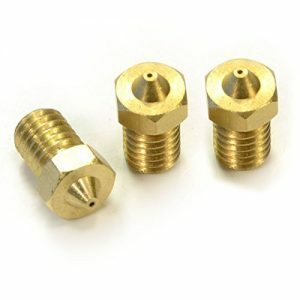 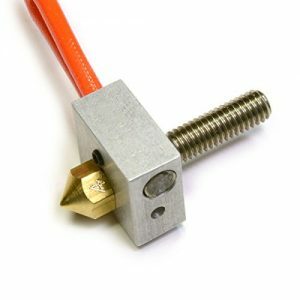 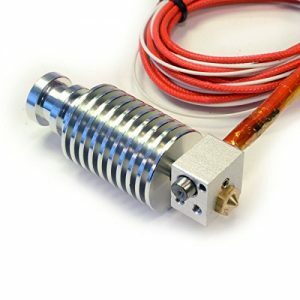 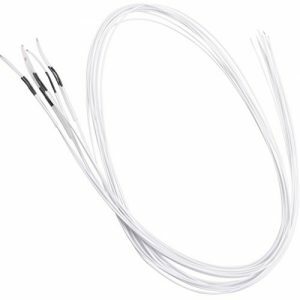 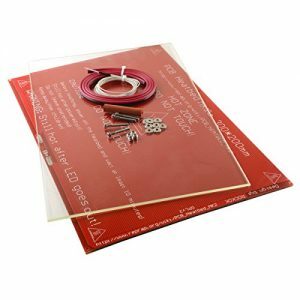 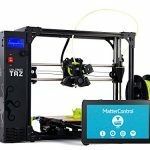 – 3 x NTC 3950 100k Thermistor assembled with 1 meter teflon wiring.